Promoting ethical principles and best practices for oral history is the most important public service the OHA performs. If anything, it’s more important now than it has ever been, with the federal government having recently redefined “generalizable knowledge” in a way that exempts oral history from Institutional Review Board review. Many campus IRBs have been slow to recognize these changes, but someday soon no oral historian will have to jump through the hoops that were created to monitor human subject research. 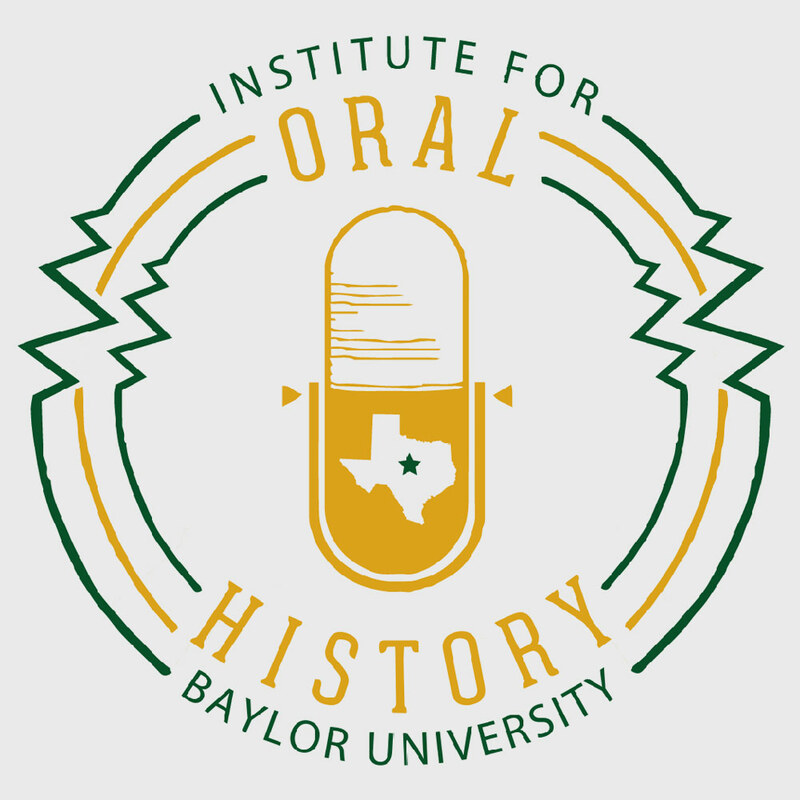 The OHA has long encouraged people to practice oral history according to the highest possible ethical standards—longer than IRBs have been around, in fact—but when the last campus IRBs free academic oral historians to record without their restrictions it will only increase our need to promote and disseminate standards that lead to ethical interviewing practice. To that end, Sarah Milligan and Troy Reeves have led a task force of roughly a dozen OHA members to revise our Statement of Principles and Best Practices. Last updated in 2009, the document was in need of a refresh. The task force has restated the eternal verities that the document has preached since its first incarnation in 1968, and it has added practical guidance for issues that previous versions did not foresee, including concerns surrounding digital access to interviews and best use of new recording technologies, among others. It will also direct readers to even more detailed online how-to guides, discipline-specific guidelines, and technology-related recommendations. I’m so grateful to Sarah, Troy and the members of the task force who have devoted incalculable hours of time and effort to this production over the past several months. Their work has been worth it: in my opinion, they have found the balance that will make the document most useful for a wide range of interviewers and other professionals at various points in their oral history careers.  It provides enough prescriptive (and in a few cases proscriptive) advice to help budding oral historians, archivists and others get started and educates oral history interviewees about what to expect from the process, but it is flexible enough to allow for a wide range of creative practice. That’s not to say that there is no room for improvement. We invite your comments on the beta version of the document, which will be uploaded to the OHA website by the end of August. 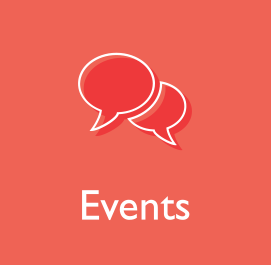 We will solicit feedback throughout September and will schedule at least one webcast, Skype call or Google hangout to allow interested members to share their thoughts and suggest improvements. 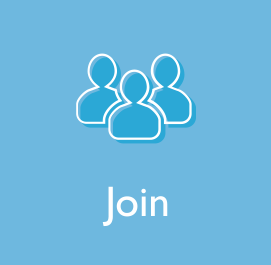 We’re sure that this will only strengthen the document, so please look for further details on how to find it and participate in a feedback session in an upcoming email blast from OHA HQ. 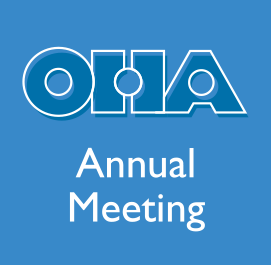 Our hope is that OHA Council will find the resulting document acceptable and that we’ll be able to present it to membership at the business meeting in Montreal and to the world shortly thereafter. At that point we’ll ask for your help again—because we all have a part to play in sharing our best practices and promoting oral history. View All August 2018 Newsletter Articles.